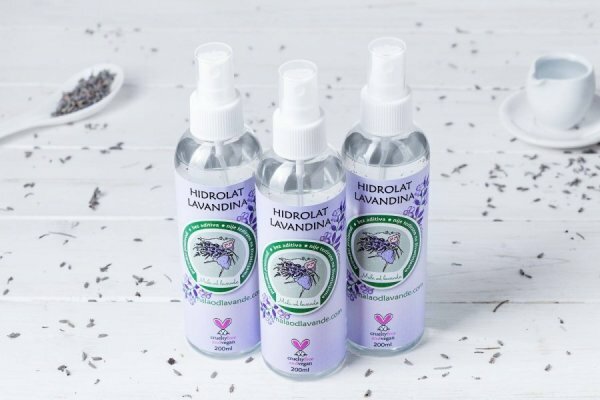 The lavender lavender (Lavandula angustifolia) or the lavender lavender is a completely natural product obtained in the process of distillation of lavender flowers. It has a calming and very gentle effect on the skin, a discreet scent, so with the chamomile it is one of the finest hydrated skin care regenerative, refreshing and cleansing skin care products. It is excellent and refreshing for dry closed spaces in winter and also for summer heat when the skin requires additional hydration but also with sunburn and in combination with peppermint hydrate it also acts as a calming and has even more enhanced cooling effect.